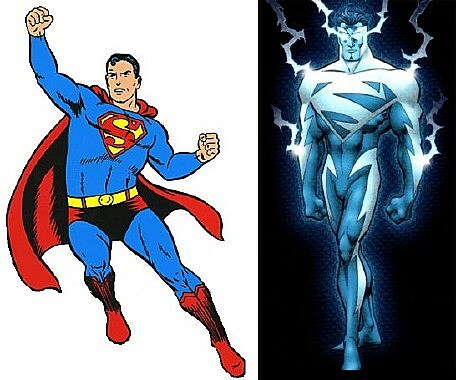 Well, okay, maybe not, but a superhero's costume is a pretty important part of his character, so it can be a pretty big big deal when it goes through some changes. Join us as Chris Sims of the ISB takes a look back at Spider-Man's infamous black suit, Nightwing's Disco Avenger getup and more. 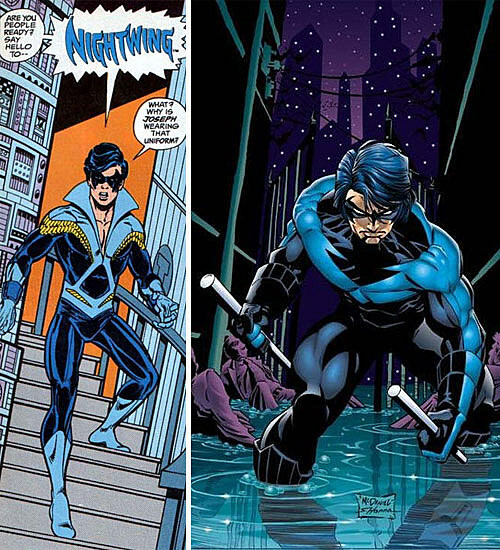 In the panel above, Nightwing is asking "Why is Joseph wearing that uniform?" when he probably should be asking "Why did I think an egregiously popped collar and gold fringe were a good idea for a super-hero costume?" Answer: Because it's still better than the green short-shorts and pixie boots. 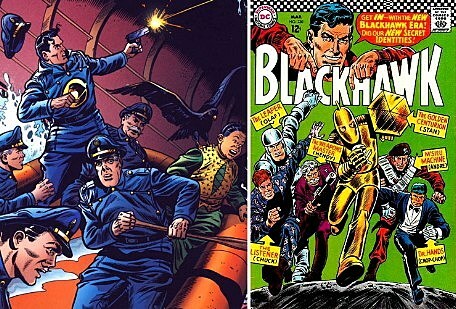 After Superman and Batman told them they were too hokey for the grim and gritty world of 1966, the Blackhawks (a group of independent flying aces created during World War II) decided to reinvent themselves as the worst superheroes ever, including "The Listener" (who wore pajamas covered in ears) and "Dr. Hands," a slightly less offensive take on Chop-Chop. 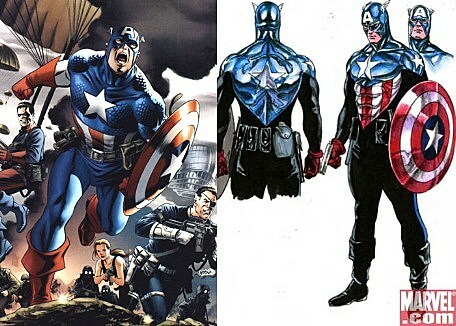 After Captain America's death, his replacement (one-time sidekick Bucky) ditched the original suit (designed by Jack Kirby as a modern take on a knight in shining armor) for a redesign by Alex Ross that bears a striking resemblance to the Puerto Rican flag. 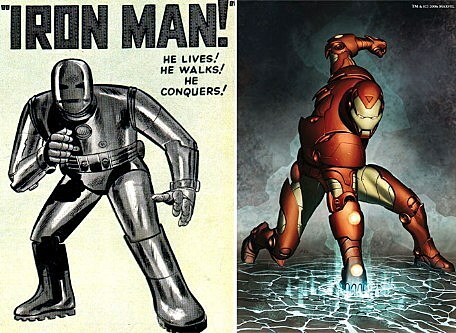 A lot of redesigns are meant to update a look for a modern time, and end up being compared unfairly to an equally silly costume that's had the time to become a "classic." 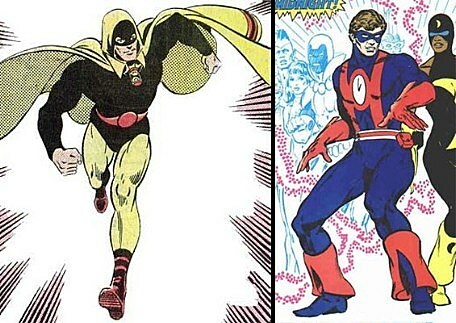 With Hourman though, the 1980s update is just pretty terrible. 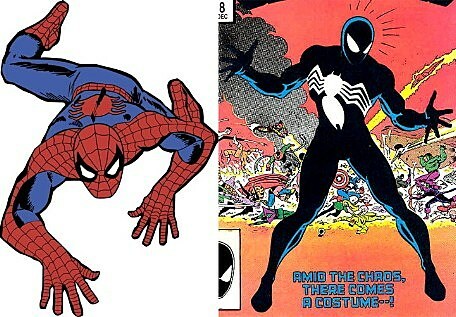 One of the most famous costume changes in comics history, Spider-Man's black suit was actually an alien symbiote that bonded to his body during an intergalactic conflict called the Secret Wars, but we're pretty sure it was really put there because everyone was tired of drawing all those webs on his classic costume. 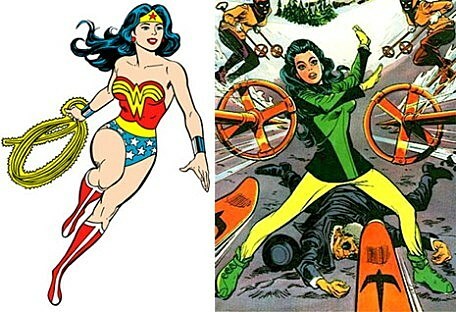 The biggest major change from Wonder Woman's traditional costume into something with pants coincided with the rise of the Women's Lib movement, but unfortunately involved her losing all of her powers in the process, which is kind of a mixed message. 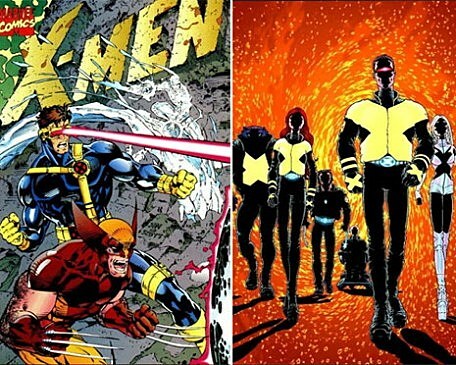 Grant Morrison and Frank Quitely gave the X-Men a more paramilitary-inspired uniform look during their tenure on the title, but it was quickly changed back after they left, as readers thought a shirtless Wolverine in leather pants was a little harder to take than yellow spandex and a mask that looked just like his hair. When it comes to costume changes, the Wasp held the all-time record even before artist George Perez started giving her a new one every issue during his run on Avengers, and when they were all put together for a montage in Secret Invasion: Requiem, it took three pages. 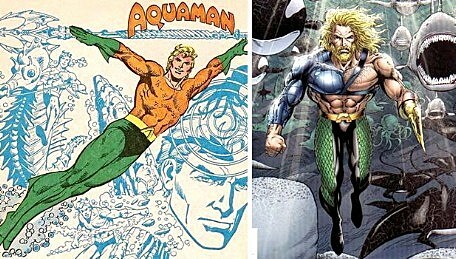 Got other favorite costume changes? Tell us in the comments.